This chicken coop was specifically built in a certain manner. The picture on the front cover was the chicken coop built for this plan. 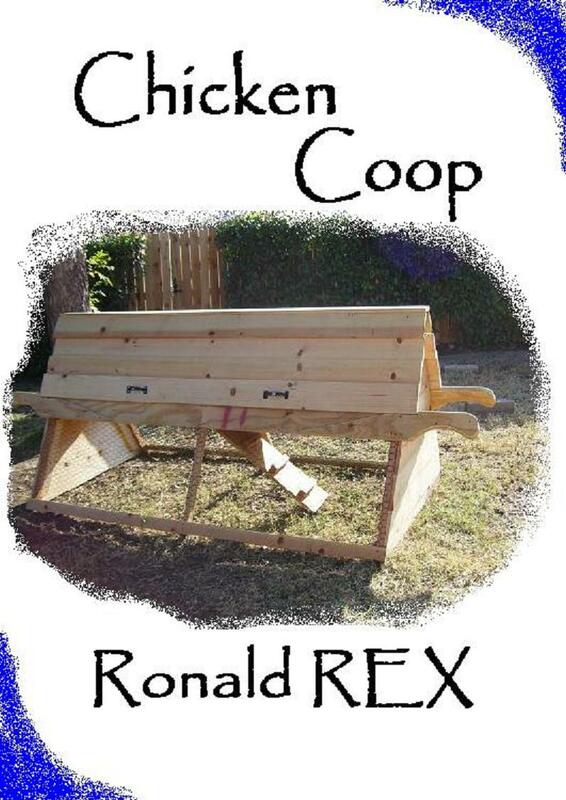 These instructions are a guide to build a 4×6 chicken coop that is roughly three and a half feet tall. The housing area is two feet from the ground. I would recommend that you thoroughly read the entire instructions before proceeding with construction. There are options, choices and special notes that may be of interest to you. Cost: The price for the materials to build this project would be dependent upon what material that you purchase. Some lumber is more expensive than others. However, the original structure was built with standard pine so the general cost would be around $200, that would include hardware.